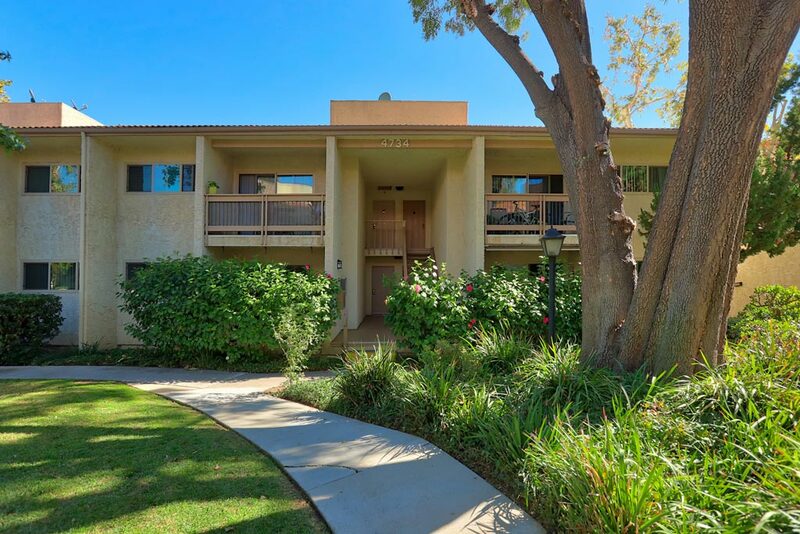 Just minutes from the restaurants, shops and movie theaters of The Commons, Calabasas Tennis & Swim Club, the post office and freeway, the location of this 2 bedroom, 2 bathroom, first floor stunner cannot be beat. 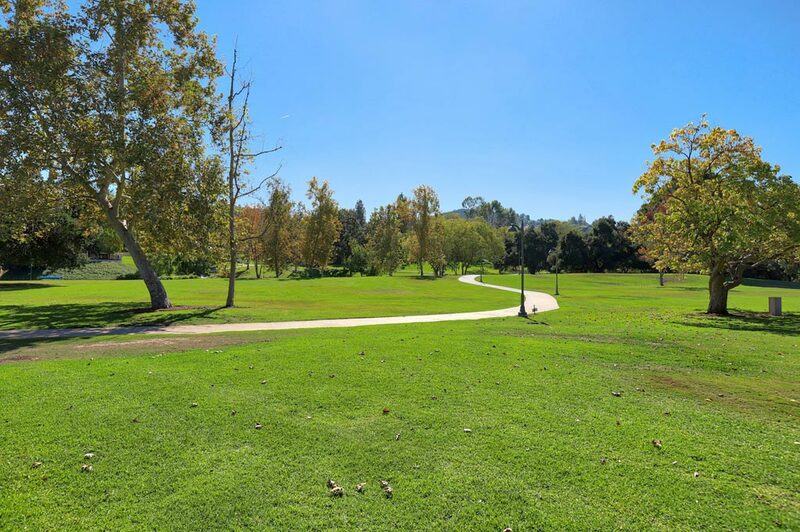 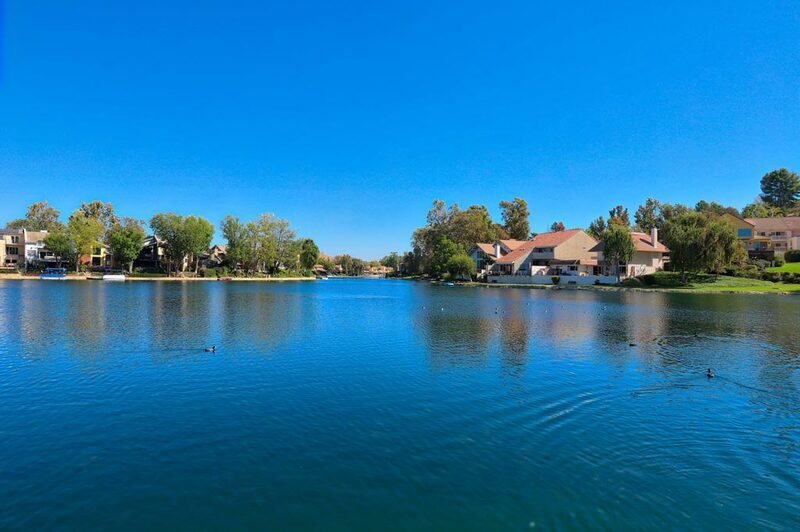 With its pool, spa, exercise and community rooms, on-site management and security, and direct access over a private bridge to the tranquil paths surrounding adjacent Lake Calabasas, the Oak Park Calabasas complex, located in the desirable Las Virgenes School District, does not disappoint. 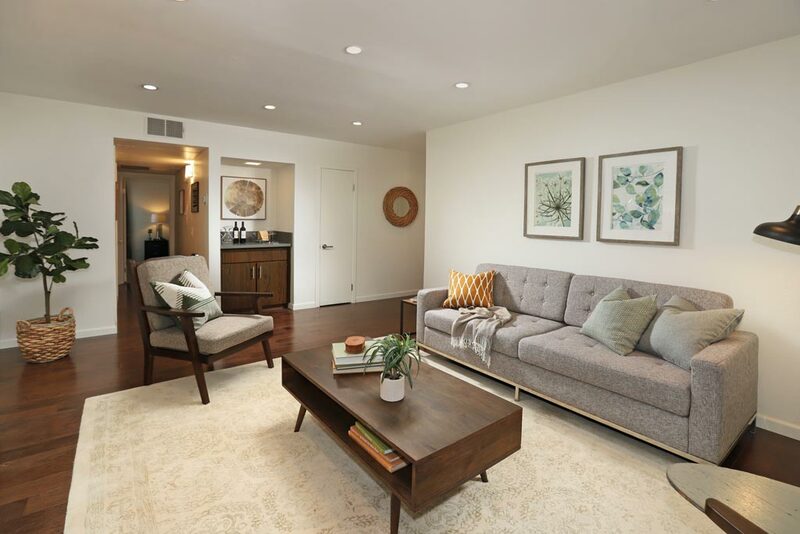 The bright living room flows to the formal dining room and private balcony with sliding glass doors overlooking the lush greenbelt. 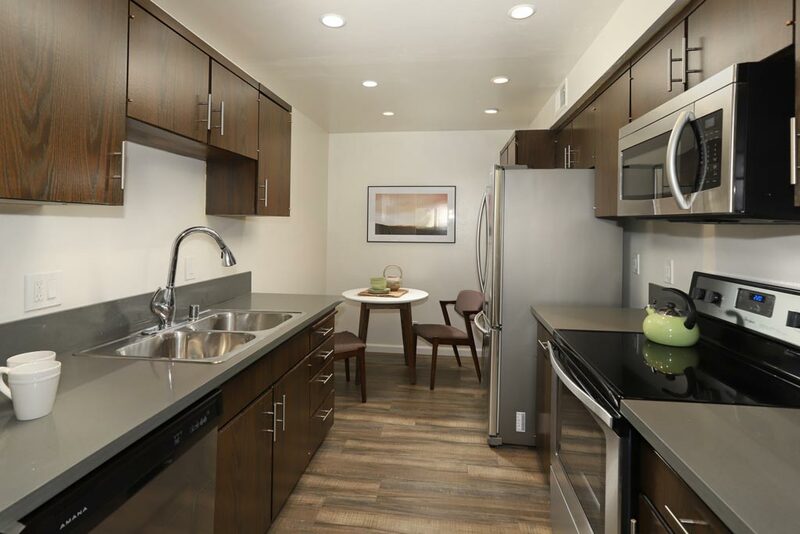 The remodeled kitchen has a breakfast area, granite counter tops, ample storage and stainless steel appliances. 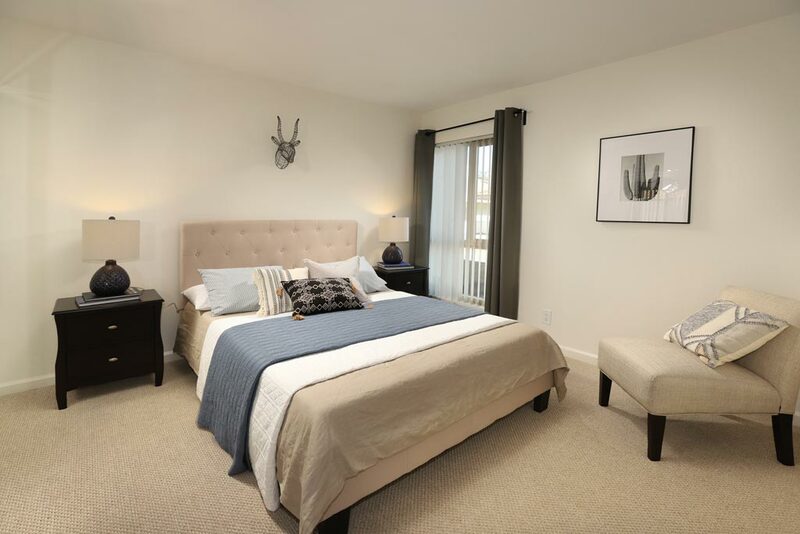 The spacious master bedroom with walk-in closet, 2nd closet, and bath with frameless glass shower and dual sinks sunken into granite counters is a true retreat. The second bedroom and handsomely tiled hall bathroom complete the ideal floor plan. Other amenities include central air/heat, tandem parking spots right behind/under the unit, and a storage locker.